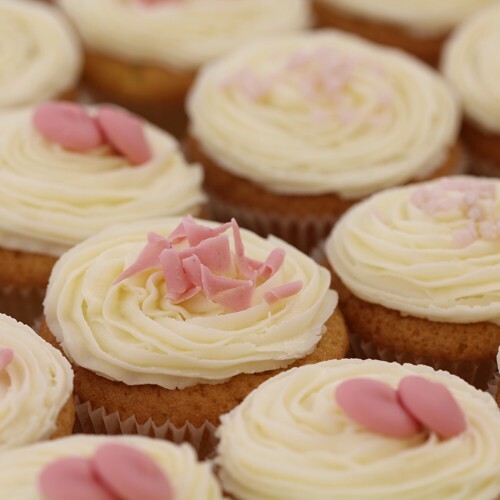 Take a batch of our signature vanilla cupcakes and fill them with a delicious strawberry coulis made with real fruit. Topped with a sweep of pink buttercream and finished with the prettiest curls and buttons you can find this really is a delicious cake that tastes as good as it looks! Who can resist a classic strawberry cupcake? 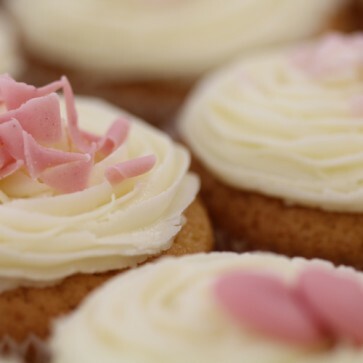 These little beauties are the epitome of timelessness with sumptuous strawberry and vanilla sponge that conceals a gorgeous soft centre of strawberry puree, a sure-fire winner for any occasion. Devour our winning combination of light sponge, melt in the mouth buttercream and a scattering of pink chocolate sprinkles that a guaranteed to make you coo in delight as you bite down into pure gorgeousness. The juicy fruit puree hidden inside is simply sublime! 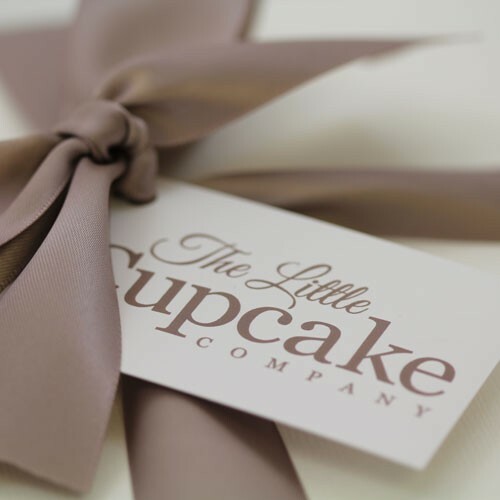 Hand out these delicious creations to your loved one and watch everyone savour each mouthful with an ooh and an ahh.